It’s the most wonderful time of the year when flagships are being released around the world. 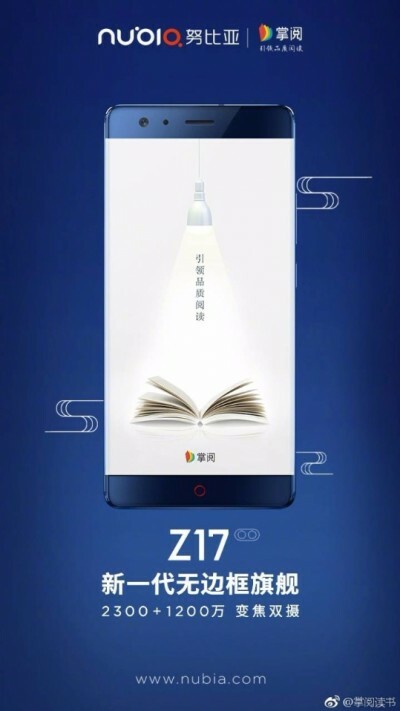 The latest addition is the ZTE nubia Z17, announced today in Beijing. The phone comes with the latest Qualcomm Snapdragon 835 chipset and whooping 8 GB RAM along with 128 GB storage. 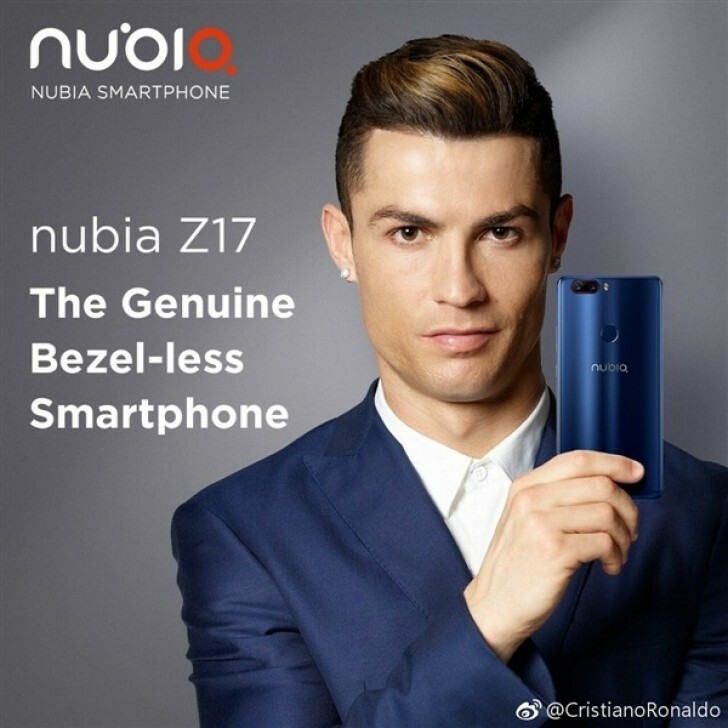 The nubia Z17 is only the second phone by a Chinese manufacturer to pack the Snapdragon 835 SoC after the Xiaomi Mi 6. The 23 MP + 12 MP camera combo supports 2x optical zoom and up to 10x Dynamic zoom, just like the iPhone 7 Plus. The selfie snapper is 16 MP with f/2.0 aperture and 80-degree wide-angle lens. The device runs on Android 7.1.1 Nougat with Nubia UI 5.0 on top. It has a feature called NeoPower 3.0, dedicated to suspend background processes and to give the 3,200 mAh battery up to two days of usage with one charge. Thanks to Qualcomm’s Quick Charge 4+, the power cell can be charged from 0% to 50% in just 25 minutes. There is a Dolby Atmos speaker for crisp sound and IR blaster if you decide to use the nubia Z17 as a remote control. The phone now has IP67 certification and can dive up to 1 meter under water. ZTE proudly announced this feature at the event that strategically took place at the National Aquatics Center. There are five color options - Black and Gold, Black, Gold, Red, and Blue. The version with 6 GB RAM + 64 GB storage will cost you CNY2,799 ($411), the one with 6 GB RAM + 128 GB storage is CNY3,399 ($499) while the top-end 8 GB RAM version is CNY3,999 or $583.